Technology) is appointed by The Norwegian Research Council as one of three projects chosen in their IKTPLUSS Lighthouse call. Our vision is to improve public mental health with innovative ICT. We will bridge the gap between the burden of disease and unmet needs by integrating innovative technologies and psychological treatments. The background for INTROMAT is the knowledge that in the course of a lifespan 20-25 % of adults will experience depression. As many as 8 % of adolescents have anxiety and depression. To reach our goals we are bringing together ICT researchers, ICT industry, health researchers, patients, clinicians and patient’s next of kin. Haukeland University Hospital is the project owner. To overcome these barriers INTROMAT will involve the users in development and research. We are developing interactive and adaptive technology to map patient’s mental health across time and place. Furthermore we will develop flexible treatment modules and a robust and scalable infrastructure. 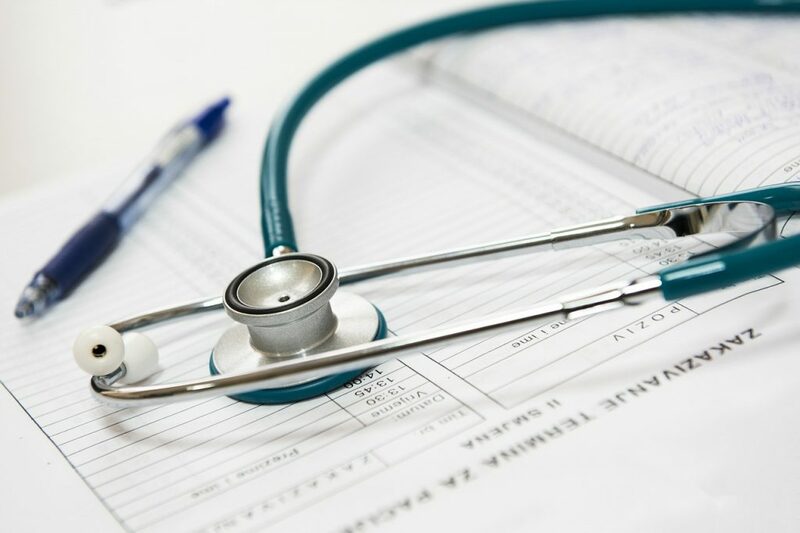 We will examine validity and clinical effect of all technology developed within the project. INTROMAT emanates from the eMeistring clinic. 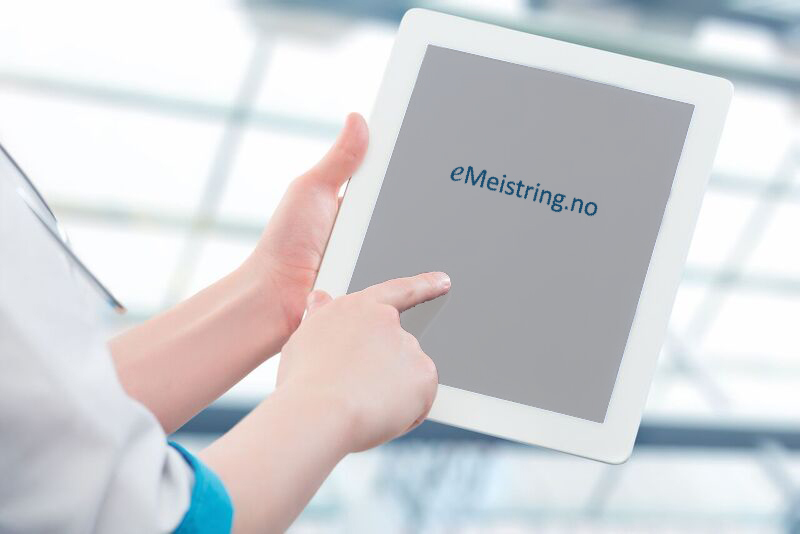 To read more about eMeistring go to www.emeistring.no .